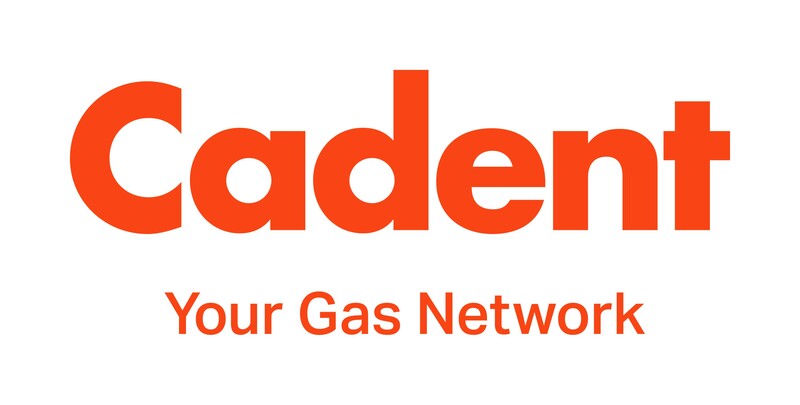 The Natural Gas Vehicle Network is a member funded body that promotes a better understanding of the strategic potential for the natural gas vehicle industry in the UK. Vehicles that run on natural gas benefit from significantly lower NOx and particulate emissions contributing to better air quality and reducing global warming. Government’s Clean Air Strategy ‘airs’ on the side of caution- It is time for the UK to switch from dirty diesel HGVs to natural gas. “Look to natural gas to clean our air", former Minister urges Government following series of legal defeats. The Natural Gas Vehicle Network is a leading trade body representing gas-powered vehicles. Our work is vital in developing the next generation of cleaner transport fuels and vehicles.